Since I host Thanksgiving, Christmas becomes mainly about my husband and three children. We always have a special breakfast, after the gifts are opened. I usually make some kind of casserole for us to share. I search and search the internet for a new recipe weeks before Christmas morning. I like to set the table so that it looks merry and bright. 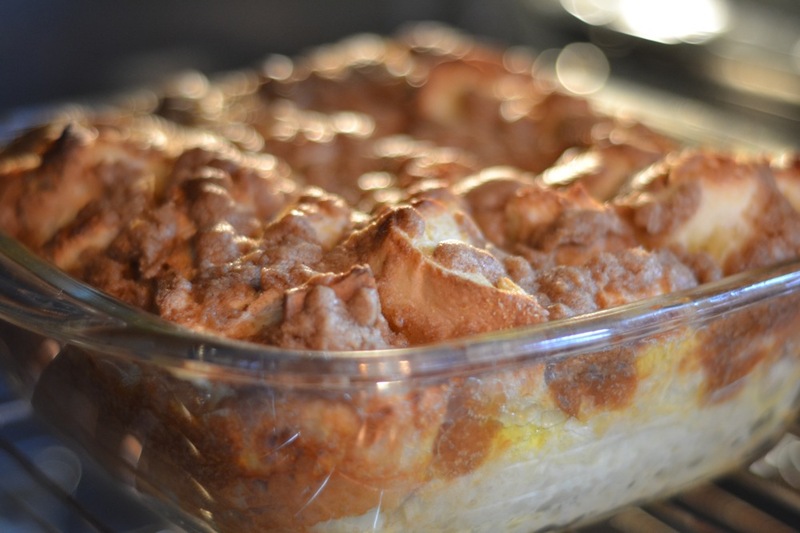 I found this French Toast casserole that was labeled "THE BEST". I cannot wait to try it and see what my little elves think! Happy Cooking!!! Coat a 9X13 inch baking dish with melted butter. Spread any remaining melted butter over bottom of dish. Baked until golden brown, about 30 minutes.